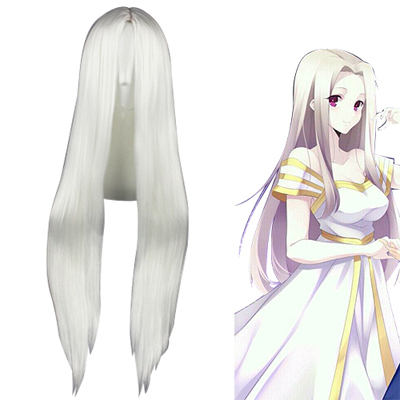 Fate/Zero (Japanese: フェイト/ゼロ Hepburn: Feito/Zero?) is a light novel by Gen Urobuchi, illustrated by Takashi Takeuchi, and is a prequel to Type-Moon's visual novel, Fate/stay night. The first volume was released on December 29, 2006, and is a collaboration between Type-Moon and fellow developer Nitroplus. The second volume was released on March 31, 2007. The third volume was released on July 27, 2007. The fourth and final volume was released on December 29, 2007, along with the Fate/Zero Original Image Soundtrack "Return to Zero". Four sets of Drama CDs were released from 2008 to 2010. An anime adaptation has been produced by Ufotable, the first season of which aired from October 1 to December 24, 2011 and the second season of which aired from April 7 to June 23, 2012.